I’m a bit late with this post. This is partly due to half term, plus now I have two blogs to manage and some part-time work relating to neetsmarketing.com. I’ve been temping for the past few weeks, on and off too, helping an elderly gentleman catalogue and archive some old work documents before he moves house. The writing of draft six of Book 2 has slipped too, unfortunately. Since my 7 Ways to Finish Writing the Book post, back in January: I have managed to send a chunk of my novel, the first part re-drafted with scenes added, to a writing friend. I missed my end of February deadline for 20K words and now have to catch up. I’ve given myself until the end of April to get the first 40K words in order-this will include rewriting some parts and expanding others, by adding new scenes. I'm currently drafting an afternoon tea scene, set in a country house library in the eighteenth century, with Sèvres cups and saucers like these ones. Sometimes life does get in the way of writing, but as long as I can find a way back into the ‘writing zone’, I know I’ll get the novel finished. The RNA's New Writers’ Scheme deadline of the end of August helps a great deal too (by the way, I’ve just booked for the RNA Conference in July again-can’t wait!-here’s my post from last year: Why Go to a Writing Conference?). The key is to sit down at my computer every day with a spreadsheet open behind Word, and to type in the word count of my latest draft when I finish. 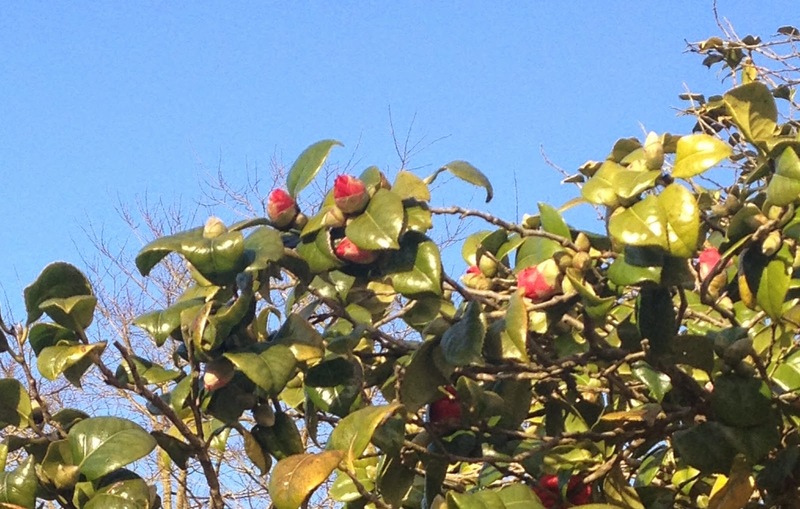 Spring seems to have sprung in the UK. I hope it stays and that there are no more de-ice the car mornings until next winter! Best of luck to other RNA New Writers’ Scheme members who are working towards the August deadline. I recently wrote a post for the RNA blog: Getting to Know the RNA Through Social Media, a real honour. Clare, I couldn't believe it when I published my post and saw the title of yours at the top of my blog list! (bottom right of this blog). 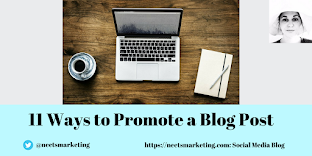 I'm so glad the neetsmarketing posts are useful, the poor neetswriter blog has slipped a little because of them, but hopefully it's back on track now :-) It sounds like you've been exceptionally busy too, from what you say in your post. My writing always seems to pick up in the spring, because it's an inspiring time of year I expect; and also because of the NWS deadline too probably ;-) Cheers to getting back into the writing zone! I'm struggling to get my novel even halfway ready to send in Aug... I blame the serial, short stories and the article I've just had accepted (I thought I could do it all but it seems not). You do sound very busy, Anita, but I'm sure the NWS deadline will keep you working towards your goal (I needed to get my first novel finished at the time!). Hope to see you in July, though I haven't booked yet! Thanks Rosemary! Hope to see you at the RNA Conference again this year. Don't beat yourself up Anita, you'll soon be back on track. Thanks Maria :-) Hope your writing is going well. Thanks Vikki! It's amazing how the characters take on a life of their own sometimes. I do picture them all talking to each other, as if they're in a film. Hope your writing is going well. Will visit your blog to see what you're up to. As usual, an interesting post, Anita. I look forward to seeing you at the Summer Party, if you're there, and the July Conference.